Posted on 2014-06-12, by supnatural. 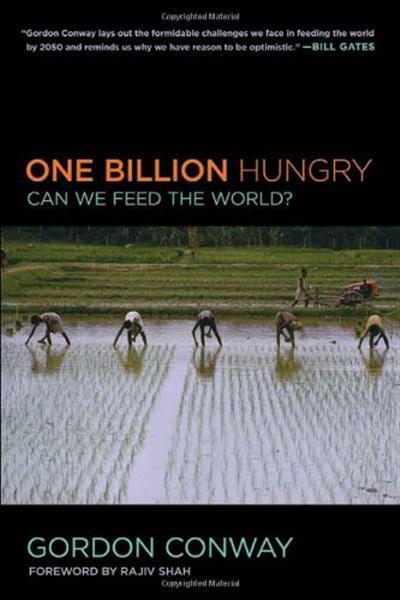 * How we will feed a growing global population in the face of a wide range of adverse factors, including climate change? * What contributions can the social and natural sciences make in finding solutions? * And how can we engage both government and the private sector to apply these solutions and achieve significant impact in the lives of the poor?